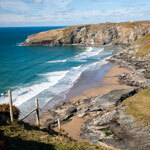 The beach guide has 137 beaches listed where dogs are allowed and a further 71 where dogs are restricted in Cornwall. 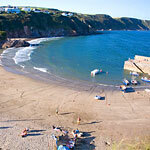 There are 7 beaches in Cornwall on which a dog ban is in operation. 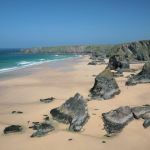 These are beaches where there are generally no restrictions on taking your dog on the beach any time of the year. 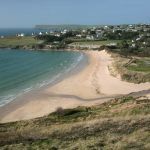 This covers the majority of beaches in Cornwall. 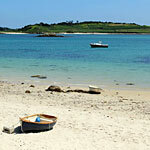 There are one or two that require dogs to be kept on the lead during the summer months. 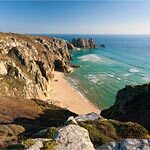 A handful of beaches in Cornwall exercise an outright dog ban. 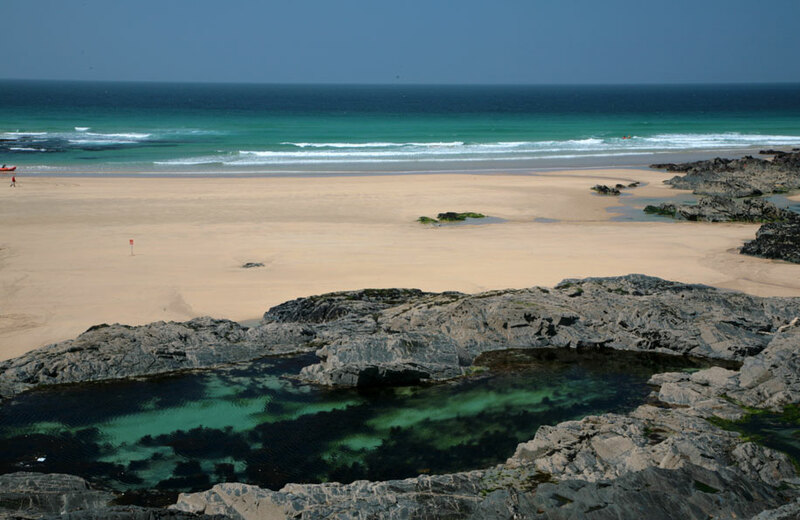 These are mostly privately owned beaches with public access. 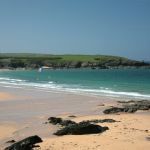 Whilst during the summer months many beaches in Cornwall have restrictions on whether you are allowed to bring your dog there are a surprising number of dog friendly beaches. 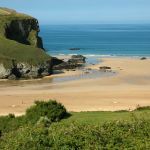 Although many of these beaches are not the main holiday beaches there are plenty in most areas and some of the best beaches in Cornwall have no dog bans at all. You will also find many of the dog bans are seasonal (usually from Easter to October) and often only during the day. 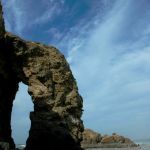 The information provided here is taken from that provided by Cornwall Council and can be downloaded in PDF guide form here.